1.YOUFIR is a senior jewelry manufacturer,our exquisite workmanship to ensure the design style popular and high-quality. 3.With a fabulous design and solid construction. It features crystal which will make a timeless accessory to any jewelry collection. 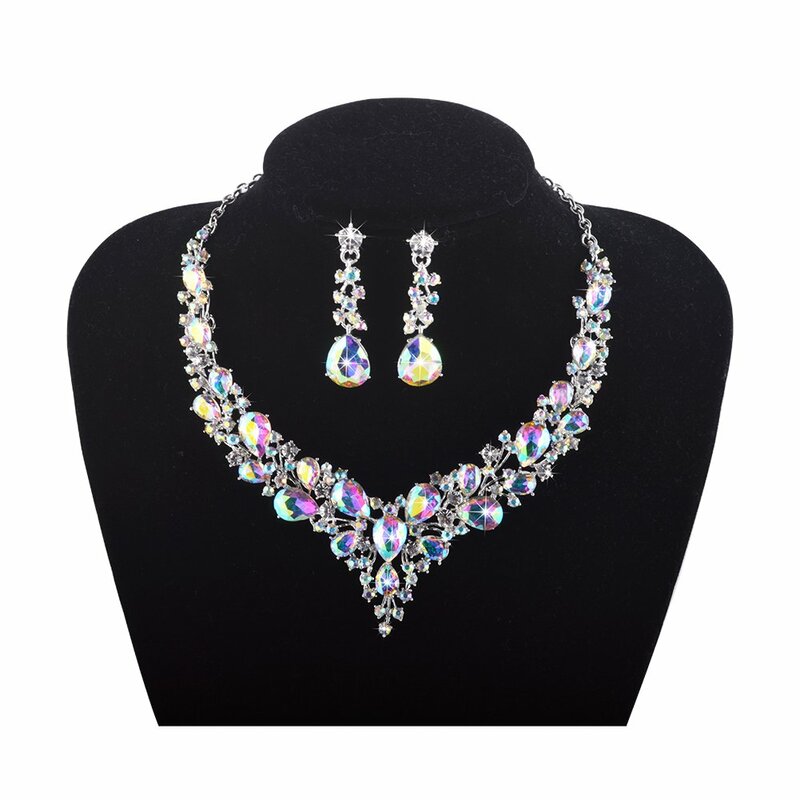 The jewelry can be worn with classy casual or formal attire. 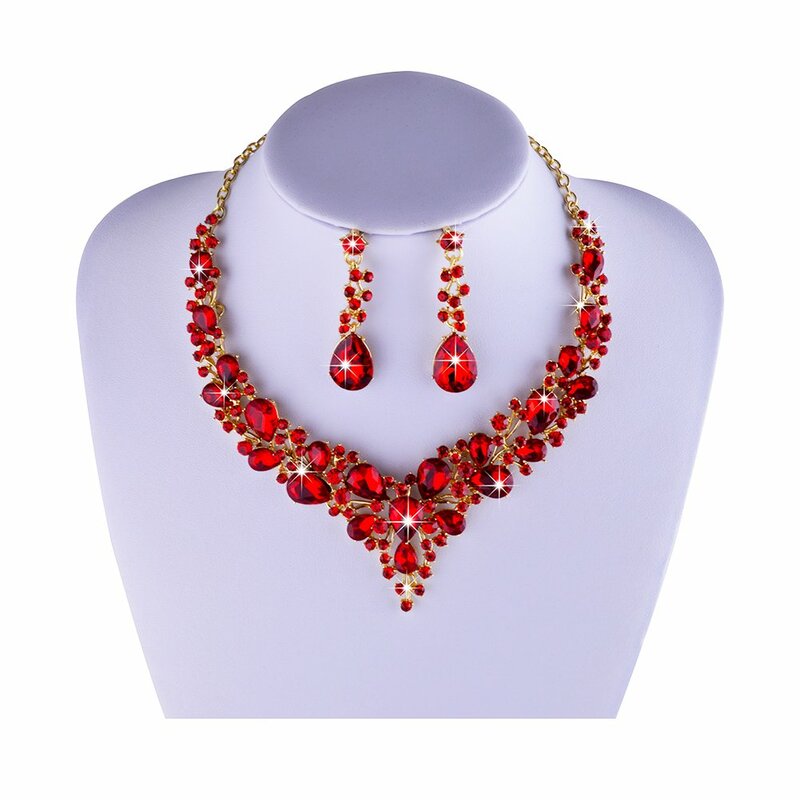 You’ll have this jewelry set near you always since it is so fashion and eye-catching. You’ll wear it and have it with you to fortify you wherever you go. 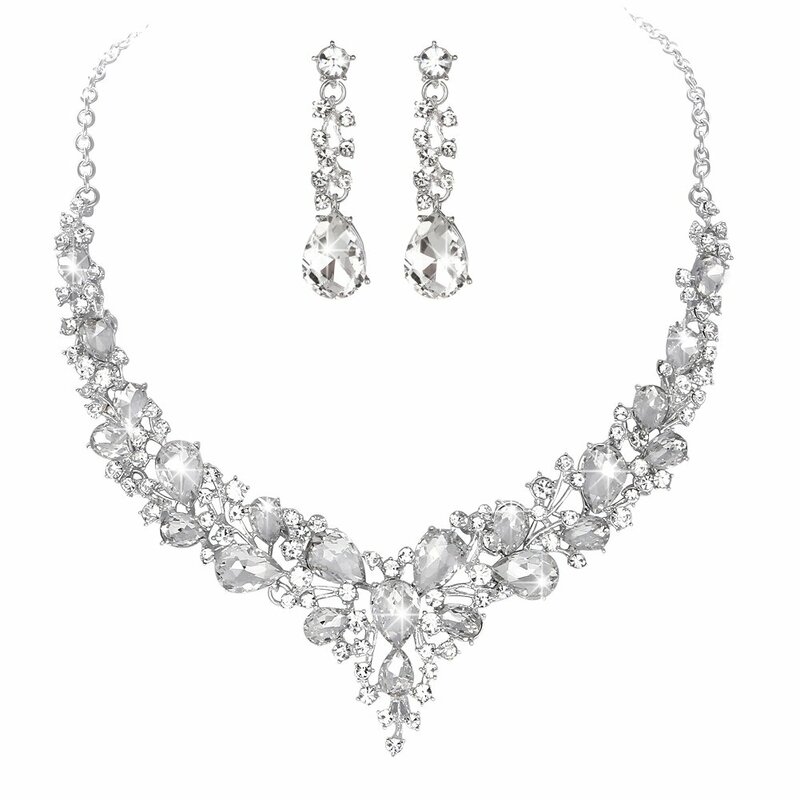 Make a observation with this wonderful jewelry set. Youfir has been found for many years, referred to “Youfir”, which denotes to treat the entire world’s women like an youfir jewelry and meet their fantasies and satisfactions. We have our own factory to ensure our items’ plating and the strict criteria of the plating thickness. The physical characteristics of human require us to adopt a higher standard of plating process. At the same time, it create a good condition to reduce production cost whilst maintain prime quality of our item. Moreover, We are committed to provide customers with competitive products and best customer services, since its inception has been its prime quality themselves, stylish design, superb manufacturing process. But even so, we concentrate on improving the service based on the creative, showing brand attributes. All in all, we take Customers’ satisfactions as our first priority. 5.Wrapping: Come with some spare crystals(if necessary), and a box or favor bag (depend on product size). If you wish to have assistance please contact us.